Today I'm here with the awesome Temple West. 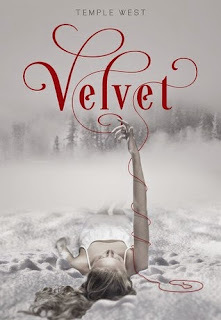 Last year I had the pleasure of interviewing her about her novel, Velvet, which, if you want, you can totally check out right here. I grew up reading fantasy, and could often only find books with adult protagonists who had already done most of their growing and maturing and identity-setting. Then I found authors like Tamora Pierce who mixed what I already loved (fantasy) with characters my own age, who were experiencing most major life events for the first time. Yes, YA is about young adults and is, generally speaking, written for young adults, but to me, it's more about characters who are experiencing major milestones for the first time, whether that's high school or falling in love or losing someone or discovering they have magical powers and are destined to save the universe. In a way, YA is about the first time you make mistakes, whereas "adult" literature seems to be more about characters making the same mistakes over and over again. Maybe that's why, in general, YA seems to be a bit more hopeful than other genres. Well, you guys rock. Your passion is incredible and your stamina is to be admired. The lengths you go to uplift the authors and stories you love is truly humbling. 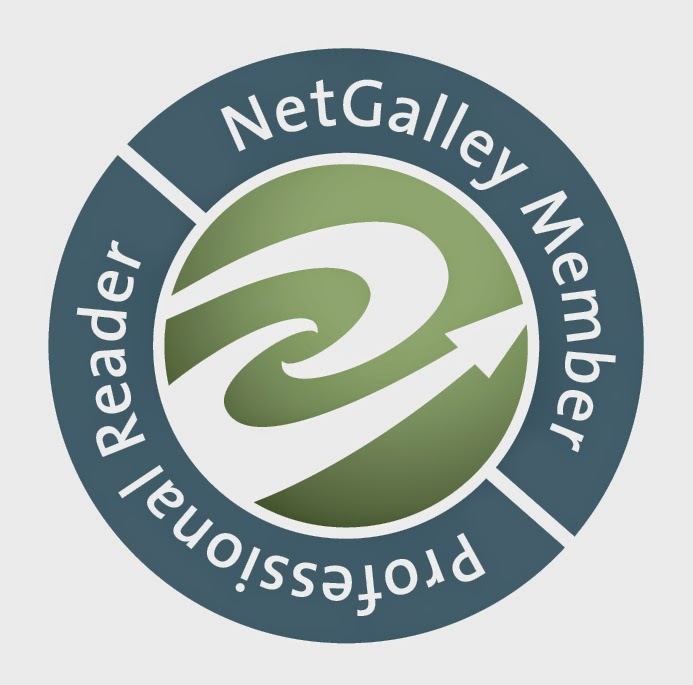 Modern publishing would not be what it is today without book bloggers. Mmm, what's something about me that's not boring? I have tiny feet. Sometimes I shop in the children's section for shoes. More often than I'd like to admit, actually. Velvet (and it's upcoming sequel Cashmere) is about vampires and demons, but the demons aren't what you'd normally think about when you think about demons -- either are the vampires, for that matter. The book is made of paper. It's smaller than a breadbox. It looks dashing on most coffee tables. Thank you so, so much to Temple for coming and answering my questions. What do you guys think of them? Also, have you read her book? If not you totally should give it a chance! The next post will be up July 15th and feature the next awesome booktuber/blogger.